"Everything you want in a cake." 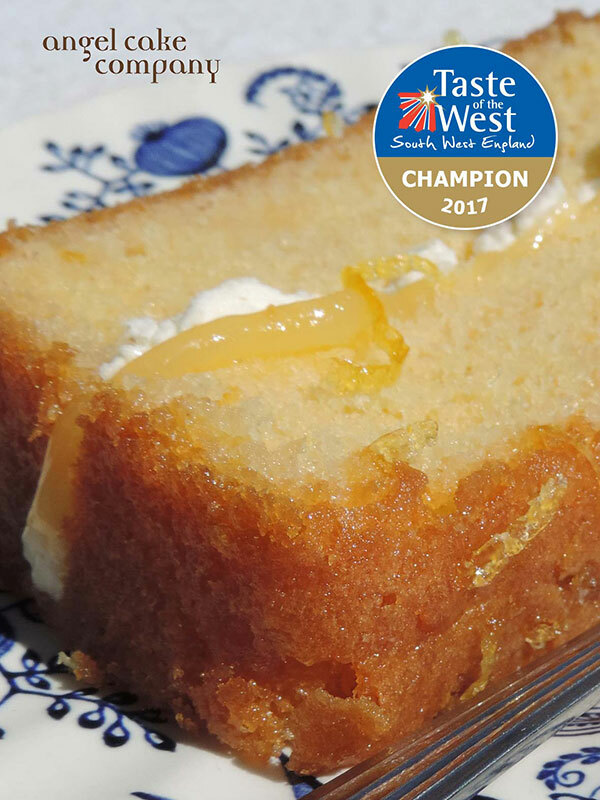 Our Lemon Drizzle Cake has won GOLD! 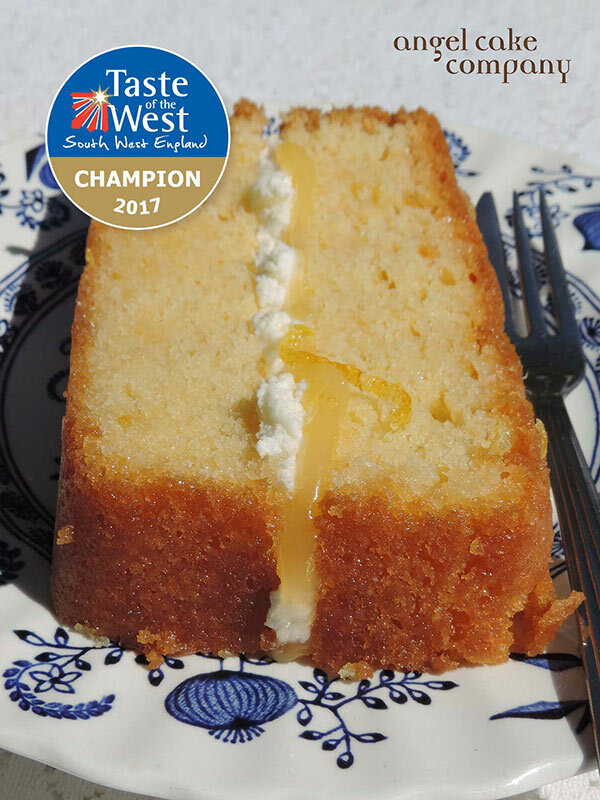 This year there were over 1000 product entries throughout 23 food and drink categories of which 320 won gold, 207 won silver and 150 won highly recommended. 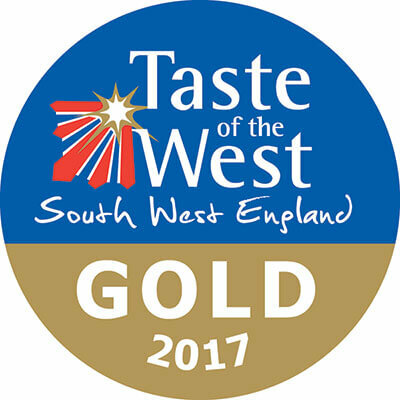 Having won GOLD in the initial stage we were selected by the judges to go through as one of the top 3 products in the “Sweet Bakery” section and on 14th September we attended the Taste of the West Awards 2017 along with 400 other guests. 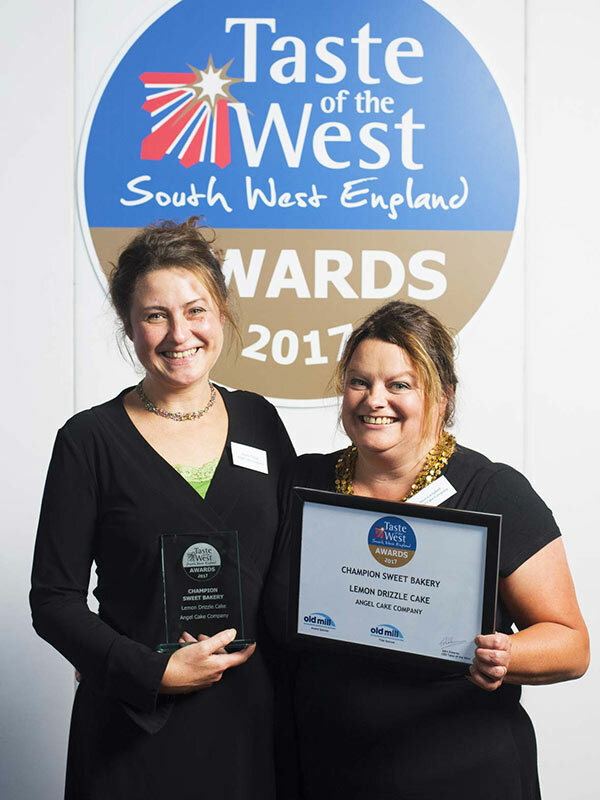 We were delighted to win Champion Sweet Bakery 2017 of the South West and were presented with a trophy and certificate. 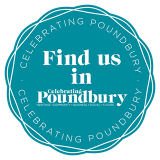 - Champion Wines, Spirits & Liqueurs.